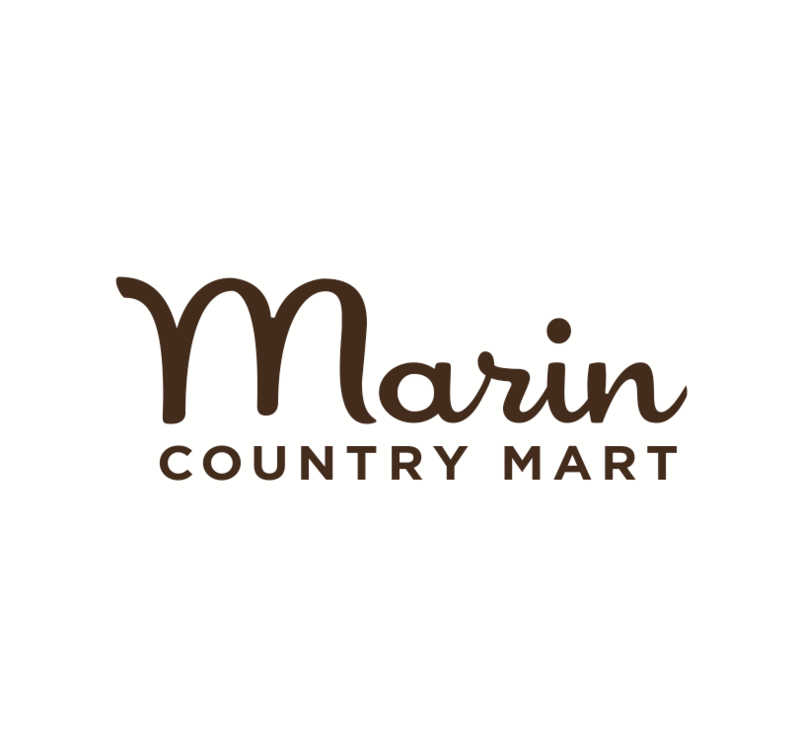 Marin Open Studios is a FREE community wide event that celebrates the county’s rich culture of art. Come join Marin County Parks and artist Wilma Wyss build a site-specific mosaic along the Mill Valley Sausalito Pathway! This May volunteers can help create a colorful tile mosaic to celebrate native and marshland plants. Don’t wait until the last minute; bring your kids out to Paradise Beach Park to make something special for mom! Join us for a series of process art explorations! Wear clothes that are okay to get messy. Open House provides a once-a-season opportunity to roam the various buildings of our campus, meet current artists, view works in progress, and attend screenings, performances, and readings. Make a paper bag puppet and then do a performance using our puppet stage! Perfect for kids 4+, but all children and their caretakers are welcome. This year we are celebrating Earth Day this year with "Peace, Love & Planet" focusing on zero waste. Sunprints are made using special photo-sensitive paper (or fabric), objects to create shadows, and the sun. Join us to experiment! Perfect for kids 4+, but all children and their caretakers are welcome. During our Messy Art Festival, there will be no rules and no clean up (we’ll handle that part!). There will be total permission to get messy and endless ways to have fun! Enjoy a fabulous day of art and family fun at SFMOMA. Enjoy stories, arts and crafts activities, and movement games on EVERY Monday of the month. Enjoy a Sunday of crafting with veteran Waldorf Teacher and artist Nicole Mathers. This guided hike visits the park’s four installations by the world-renowned artist: Spire(2008), Wood Line (2010), Tree Fall (2013), and Earth Wall (2014).